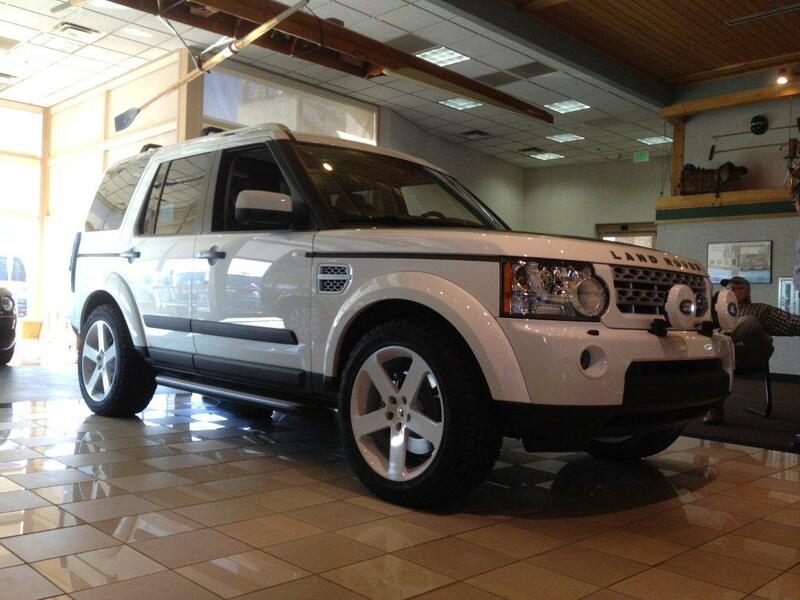 Redbourne Wheels Nottingham model is, like the Land Rover vehicles themselves, a perfect balance of ruggedness and luxury. 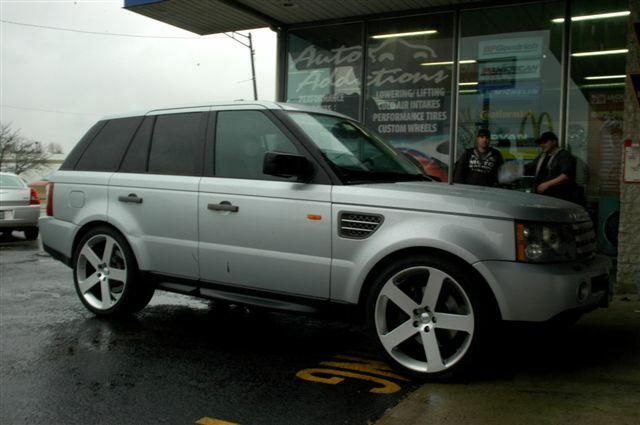 Nottingham Range Rover Rims are one-piece cast monoblock wheels, meaning molten aluminum is forced into a wheel mold in the manufacturing process. When cooled, the wheel undergoes finishing machining. 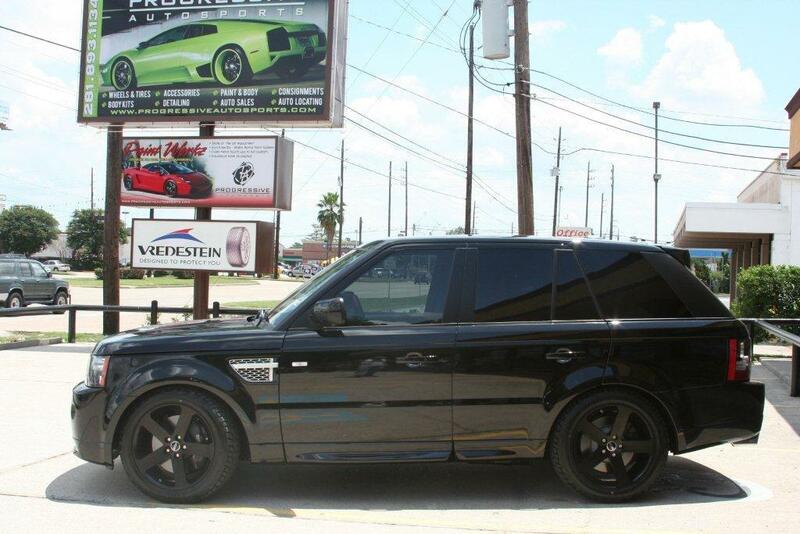 Available finishes include classic chrome, matte black and silver. 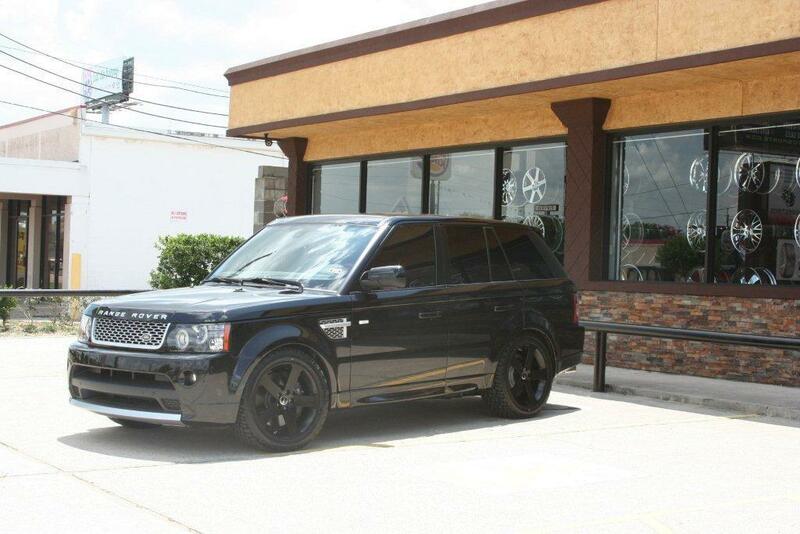 Nottingham Land Rover rims are available in both 20x9.5 and 22x9.5. 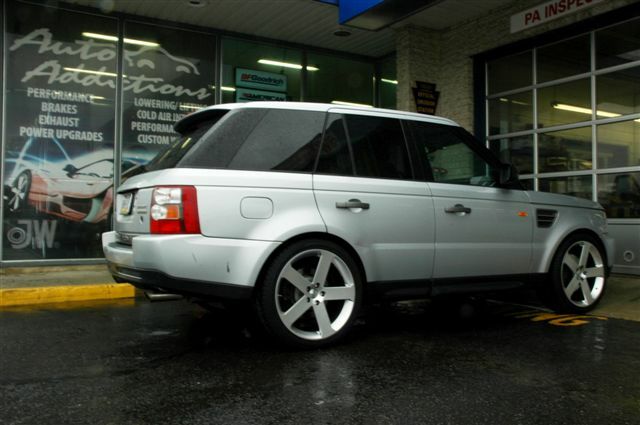 To accommodate the heavy loads and performance requirements associated with these special vehicles, these Range Rover wheels are load rated at 2300 lbs each. 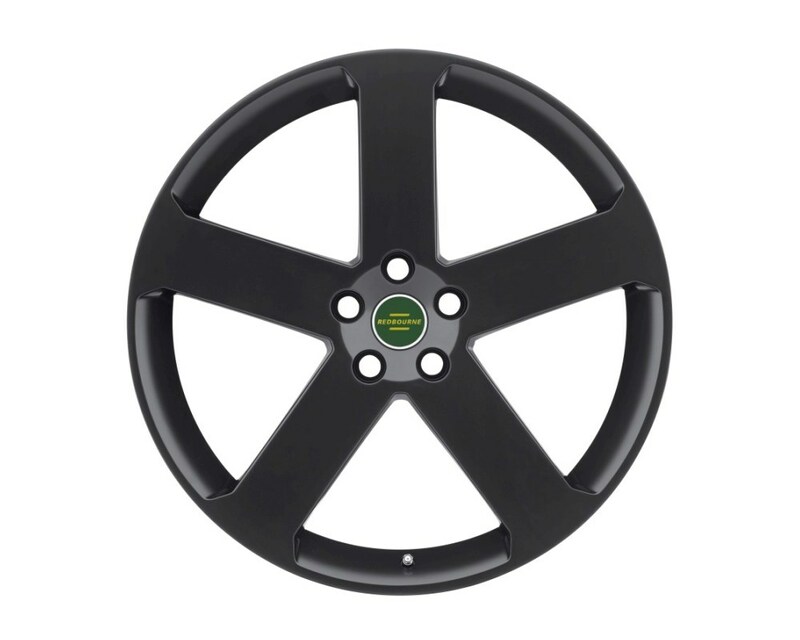 The Nottingham, like all Redbourne wheels, is engineered to comply with the requisite Land Rover 32mm offset and is designed fit precisely over the vehicles hub, ensuring that the wheel is concentric with the wheel bearings for a truer, better balanced wheel/tire assembly and a smoother ride. 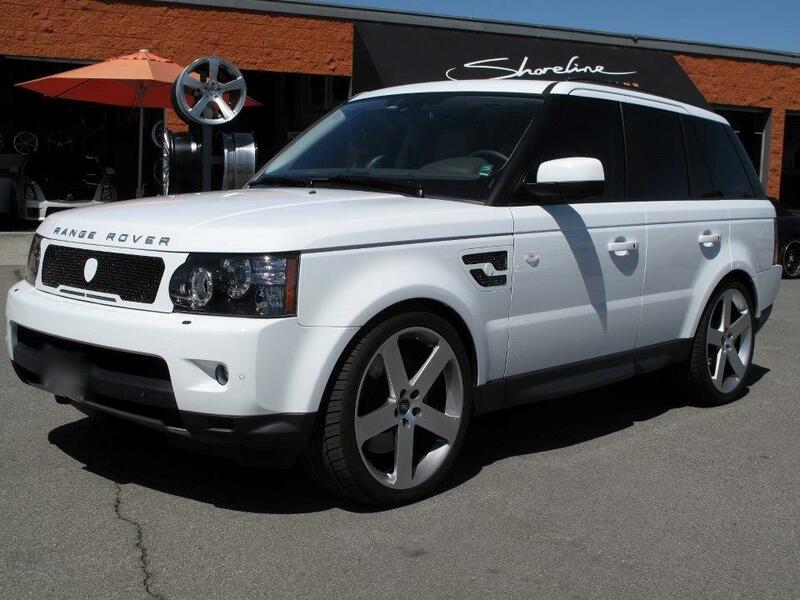 Redbourne wheels are compatible with the Land Rover tire pressure monitoring system and accept the manufacturer�s center logo cap. 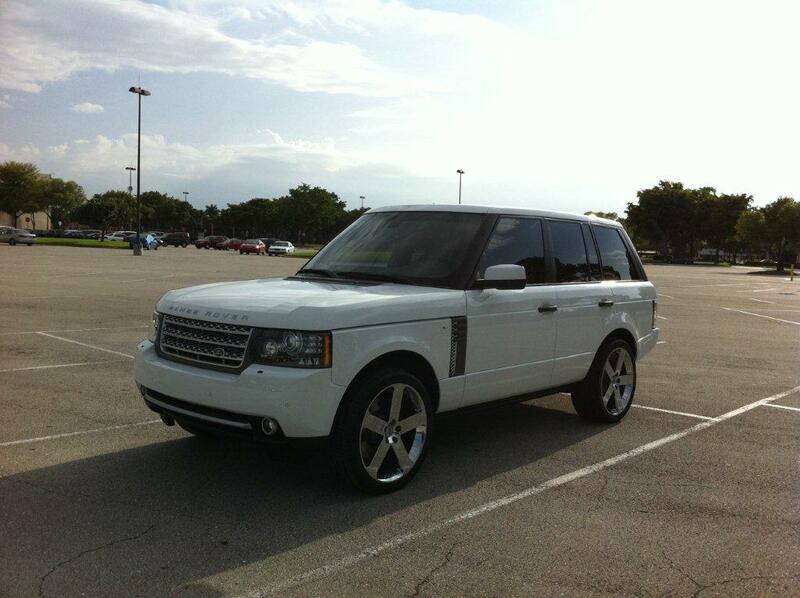 Redbourne Wheels are where adventure meets elegance. At Redbourne we set out to build Land Rover wheels that capture the ruggedness of Land Rover while exuding the luxury with which each vehicle was designed. Each of our Land Rover wheels is designed, tested and built with a load rating capable of holding the heavy duty Land Rover chassis. 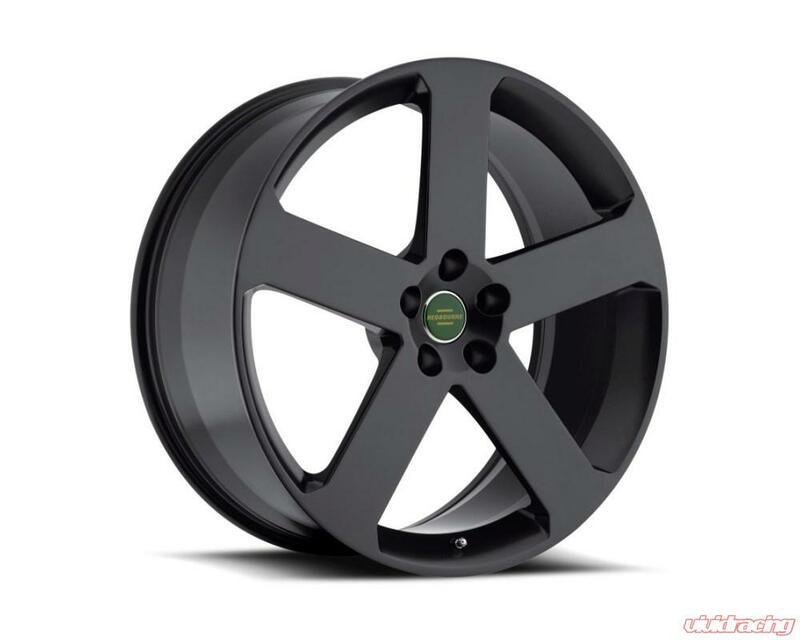 So if you are looking for Range Rover wheels, Range Rover Sport wheels, LR3 wheels or LR4 wheels, Redbourne has wheels with the correct load rating for you. 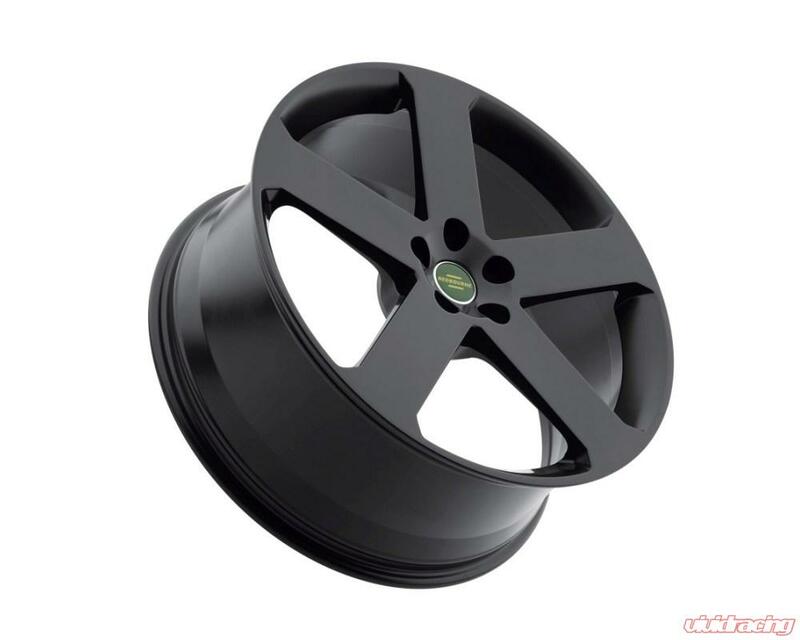 Of course, all Redbourne Land Rover wheels are hub centric to offer a smooth enjoyable ride. 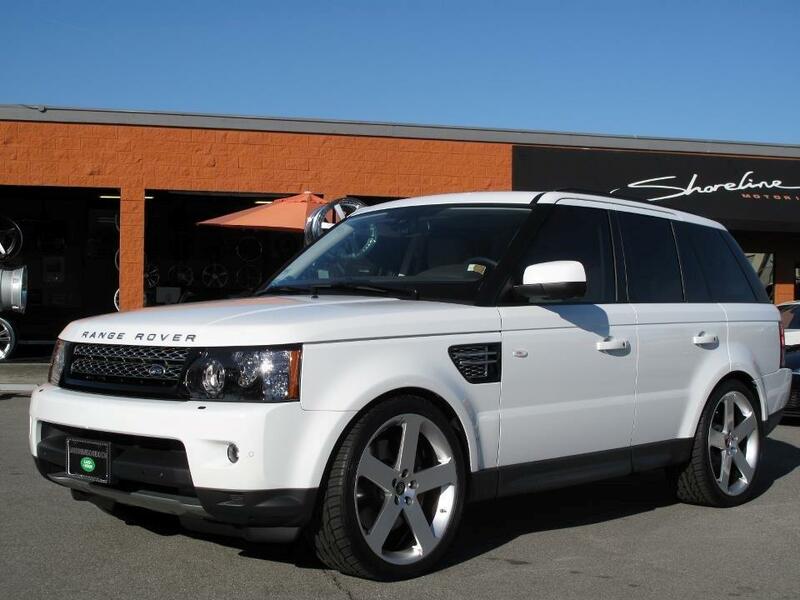 Also, each of our Land Rover wheels was designed to accept the OE tire pressure monitoring system (TPMS), the OE nuts, even the center cap was engineered to accept the OE Land Rover cap.